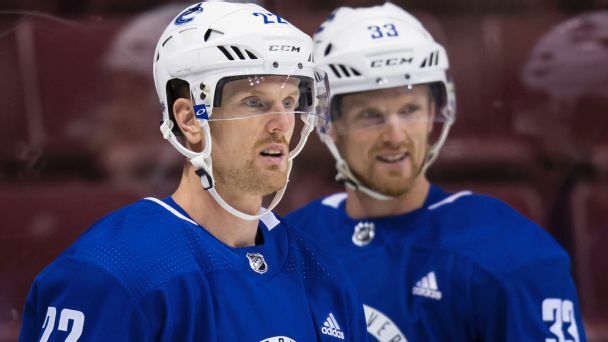 The Sedin twins have made it clear that they aren't going anywhere. But the Canucks need some help to avoid finishing last in the division again. What's GM Jim Benning's next move? Quandry! 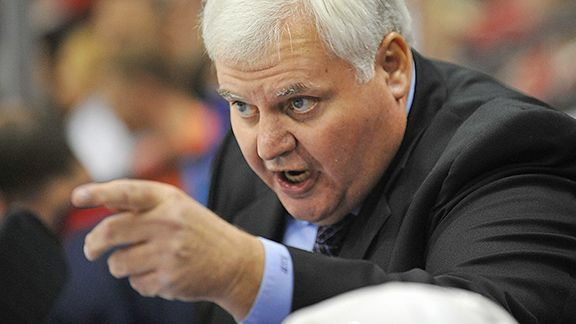 Seven teams will have fresh faces behind the bench when the season begins -- although, in the case of the Stars and Ken Hitchcock, what was old is new again. Which of those coaches has the best chance of succeeding with their new teams?